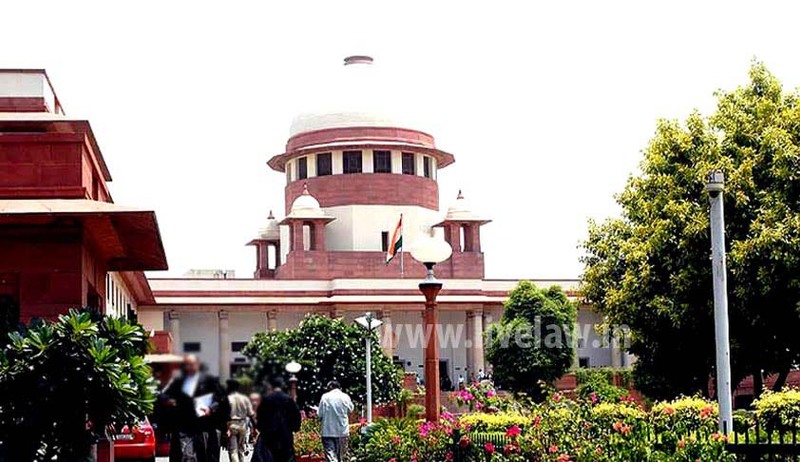 The Constitution Bench of the Supreme Court has held that Supreme Court can, by invoking Article 32, 136 and 142 of the Constitution is empowered to transfer a case from a Court in the State of Jammu and Kashmir to a Court outside the State or vice versa. The five Judges Bench comprising of Chief Justice of India Dr. T.S. Thakur, Justices Fakkir Mohamed Ibrahim Kalifulla, A.K. Sikri, S.A. Bobde, and R. Banumathi further made an important observation that Access to Justice is guaranteed to citizens by Article 14 and Article 21 of the Constitution of India. The Constitution Bench was answering reference to it, which arose from Transfer Petitions, eleven seeking transfer of civil cases from or to the State of Jammu and Kashmir while the remaining two seek transfer of criminal cases from the State to Courts outside that State.